Dining culture is so popular and critical to the lifeblood of New Orleans, it’s said you could eat in a different restaurant every meal of every day for a year and never have to repeat yourself. And they would all be good. But there are some establishments that are time-honored institutions, even if they go back only a few years, and will mostly likely continue to have some serious influence on the local dining landscape for years -- or centuries -- to come. Here, then, are the most important eateries in a city filled with amazing cooking and service. 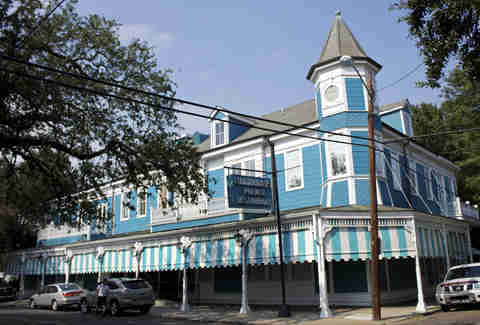 Housed in a glorious Garden District mansion, the impact of the Palace on the New Orleans dining cannot be overstated. Heavy hitters like Emeril Lagasse and Paul Prudhomme once presided over its famous kitchen, and current James Beard Award-winning chef, Tory McPhail, is helping the place stay fresh and relevant while still paying homage to the classics. And did we mention the outstanding teams of service? 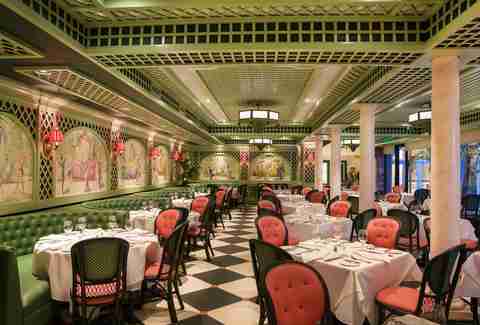 Friday lunch at Galatoire’s downstairs, of course, is a quintessential New Orleans tradition, going all the way back to 1905. 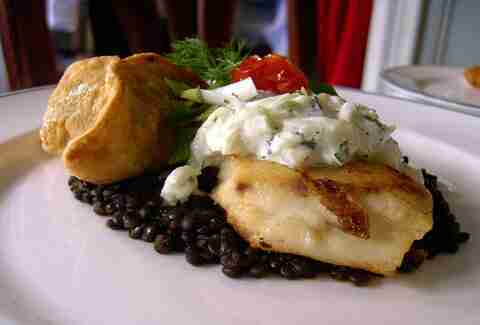 Don’t forget to wear your white linen and seersucker after Easter, and definitely don’t miss the Turtle Soup au Sherry and oysters en brochette, among other amazing Creole classics. 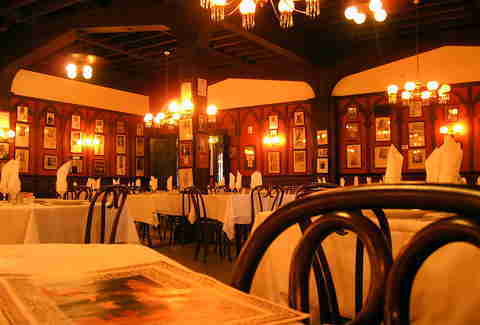 At 177 years young, Antoine’s is the oldest restaurant in New Orleans, and is still owned by relatives of its founder, Antoine Alciatore. 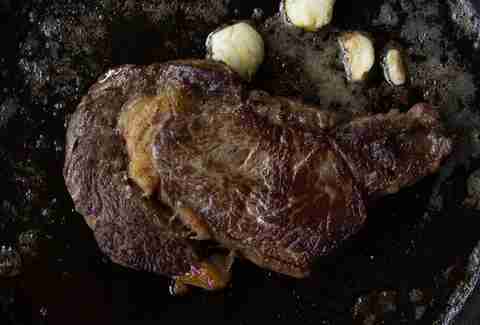 While snooty New York Times food writers (*cough* Pete Wells *cough*) may see old Grand Dame classics like Antoine’s to represent a “Jurassic Park of Creole food,” what they don’t understand is this is our indigenous cuisine. We love it, and it ain’t going anywhere, buddy. And thank heavens for that. 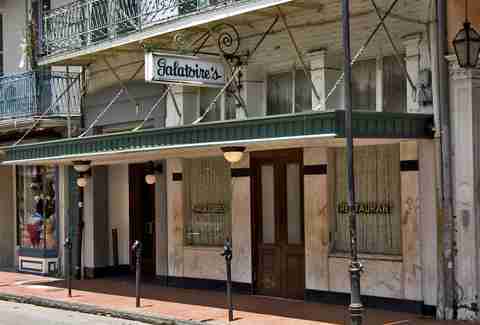 Yet another Creole Grande Dame that easily warrants a spot on this list is Arnaud’s, New Orleans fine dining in top form. When stopping by, don’t forget to stop by its French 75 Bar for a brandy crusta at the hands of master mixologist Chris Hannah. Also don’t forget those pillowy soufflé potatoes, the best bar snack in all of creation. Opened in 1932, Charlie’s might not be the fanciest steakhouse in the Crescent City, or even the most well-known, but what Charlie’s does right is the “New Orleans-style steak,” which is essentially a large cut of beef flash-broiled at an insanely high temperature, then brought to your table on a hot platter sizzling in butter. Charlie’s is such an old Uptown institution, it doesn’t even offer menus when you sit down. If you’re going there, you’d better have a good idea of what you want. And what you want is a medium-rare ribeye and a stack of onion rings, ya heard? Two words: fried chicken. While many locals swear by their Popeyes seriously, Willie Mae’s is largely agreed to have the best fried birds in town. Skeptical? 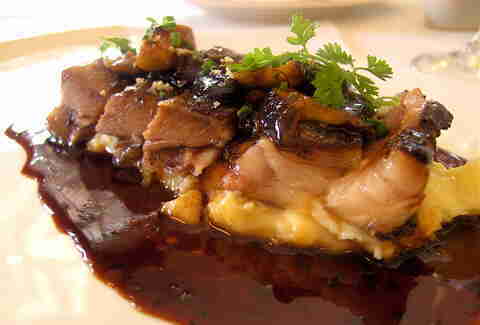 The James Beard Foundation named the place an "American Classic” in 2005. That’s some damn good chicken! There’s always going to be some debate on which place in New Orleans makes the best po-boy in town, but really, that’s all just whistlin’ Dixie. 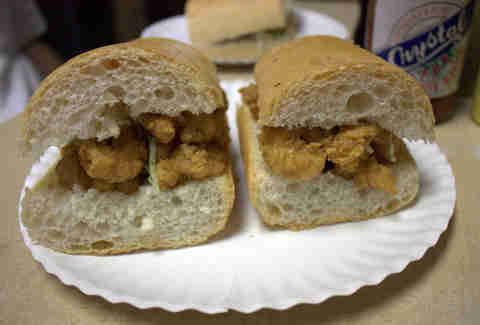 In fact, Domilise’s sandwich shop makes the finest po-boys in town. Hands down. 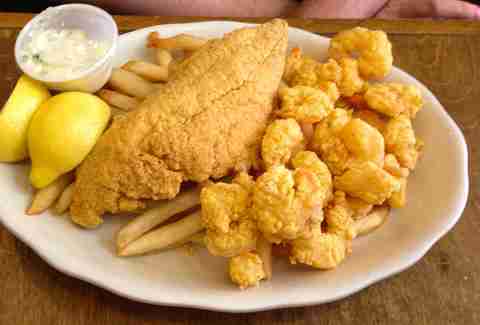 The key, other than the fact that it's a family-owned and operated restaurant that spans generations, is that it batters and fries every shrimp, oyster, crab, or catfish to order, resulting in the crispiest, hottest, most perfect seafood po-boys in the city. 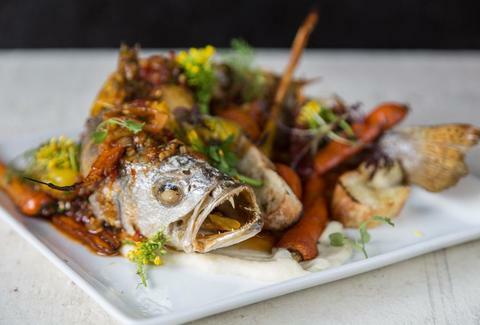 The “Old Pink Lady” might have gone through a dramatic hiatus and ownership battle recently, but the shakeup seems to have made a once almost-staid institution a real buzzworthy restaurant once again, thanks to Chef Slade Rushing and always-inventive barkeep Lu Brow. Like Commander’s, Brennan’s is currently doing a fine job playing the old hits while dreaming up new ones. 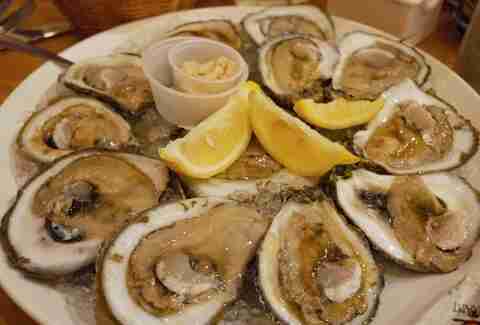 It seems every oyster shack in town these days is broiling up its bivalves. This wouldn’t be the case if it wasn’t for Drago’s, inventor of the charboiled oyster, a magical single bite or two dozen oysters drowned in their shells with herbed garlic butter perfect for French bread dipping, and set ablaze. Bonus: it even has its own fire truck! This old-school Italian and seafood joint in Mid-City doesn’t seem like an impressive place, but believe us, this place is important. So important, in fact, that the New Orleans Times-Picayune staff won a Pulitzer Prize for journalism because of its coverage of Mandina’s demise and revival after Hurricane Katrina. Accolades aside, you want to go to Mandina’s for the trout or grouper amandine the size of your head, or a giant soft-shell crab that would probably eat you if it hadn’t been lovingly deep fried. Dating back to 1913, this place pretty much invented or at least popularized barbecue shrimp, which has less to do with barbecue than it does with black pepper and a whole ton of butter. Get ready to be elbow-deep in those gorgeous, buttery monsters if you’re headed that way. 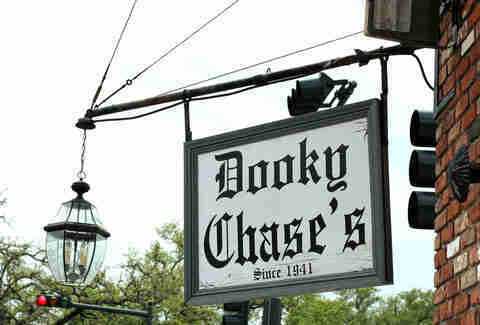 Dooky Chase’s Chef Leah Chase is a towering legend of classic Creole cooking. 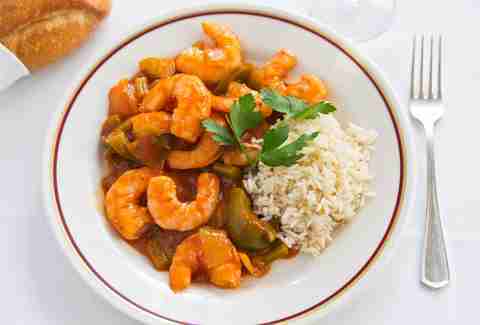 All you need to do is try her gumbo. Or just ask Quincy Jones, Jesse Jackson, Duke Ellington, Thurgood Marshall, James Baldwin, Ray Charles, and Presidents George W. Bush and Barack Obama, all of whom have paid Chase’s a visit while in New Orleans. Chef Donald Link might be best known for his restaurants like Cochon Butcher and Pêche, but those never would have happened if it wasn't for Herbsaint, his flagship. It’s more fine-dining oriented than his other ventures, but the execution isn’t any less fantastic. 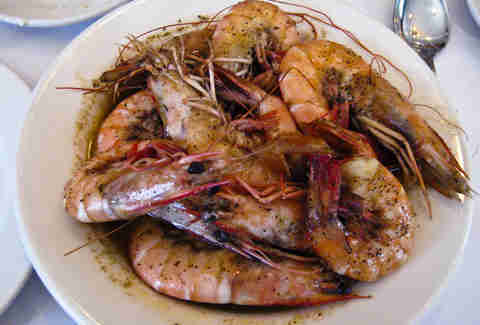 Jumbo Shrimp with Tasso-Stewed Collard Greens and Grits? Um... yes please. 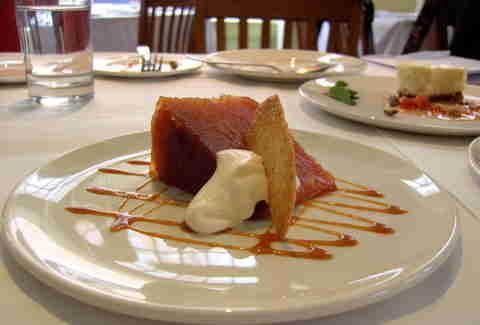 Recognize the name John Besh? Well, if you do, it has to do with the fact that his first restaurant in New Orleans, August, was and continues to be a smashing success. Without it, you’d never have encountered that great head of hair and charming smile on Food Network. Also, without it, New Orleans would not have Lüke, Borgne, Domenica, PIZZA Domenica, and the recently opened and unbelievably good Shaya, all restaurants under his umbrella. And, man, what a tasty umbrella it is. Susan Spicer might not be on all the food TV shows ever, but she doesn’t need to be; she is, without doubt, one of the finest chefs cooking in New Orleans today, and a veritable army of local cooks has learned the craft of Louisiana cuisine under her expert tutelage. If Chef Spicer is a food queen, then Bayona -- located in a 100-year-old French Quarter cottage -- is her castle. And man, is it one you want to visit. Looking at this list, you’re going to see a lot of 100-year-old fine-dining beasts. Root and its sister restaurant, Square Root, are not that. 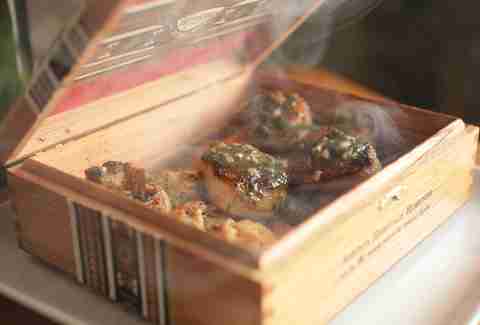 Chef Phillip Lopez daringly introduced New Orleans to molecular gastronomy, and even locals set in their old ways were quick to appreciate his whimsical take on cuisine, from cigar box-smoked scallops to foie gras cotton candy with Pop Rocks. Root and Square Root are clearly the cutting edge of modern food in the Big Easy.